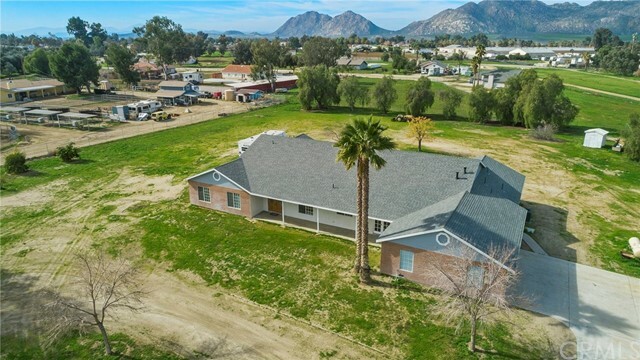 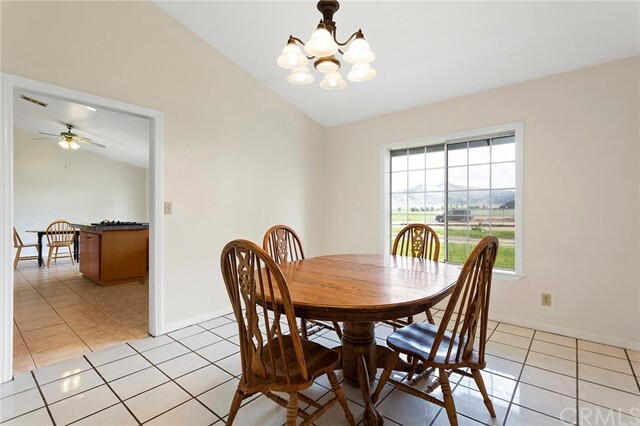 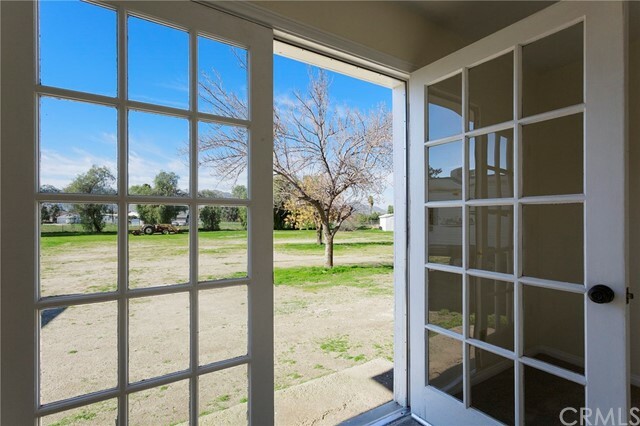 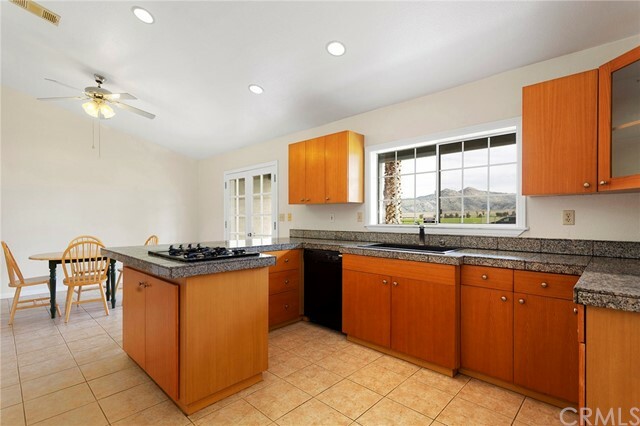 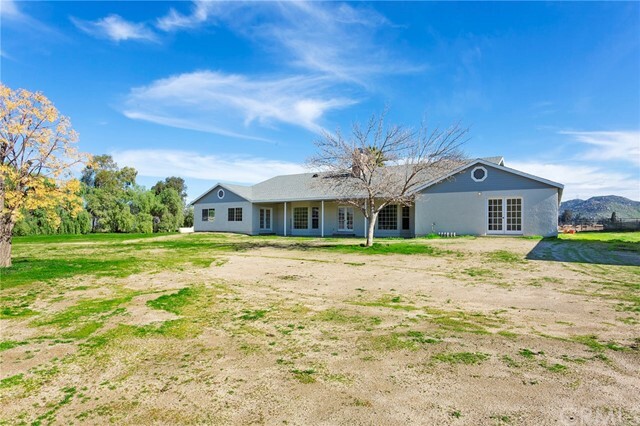 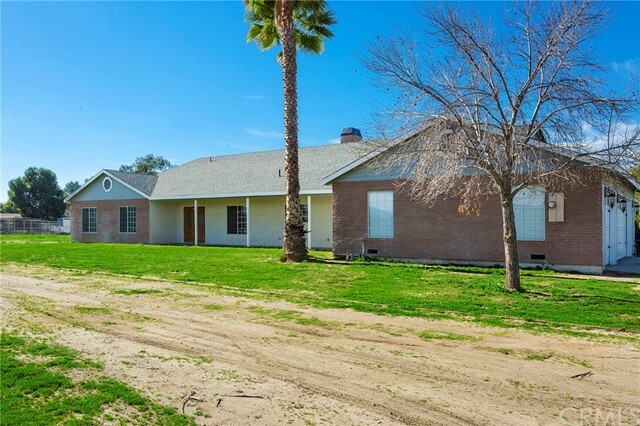 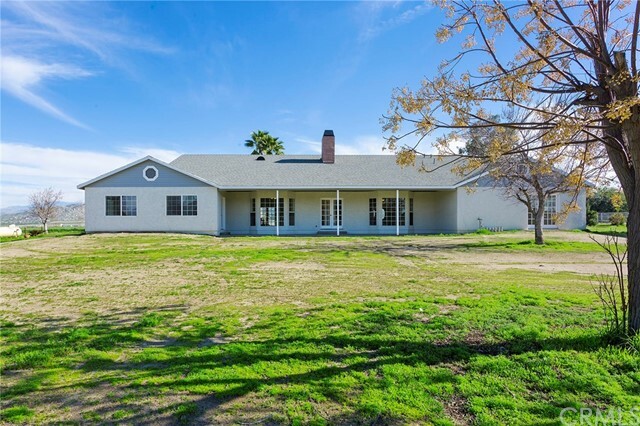 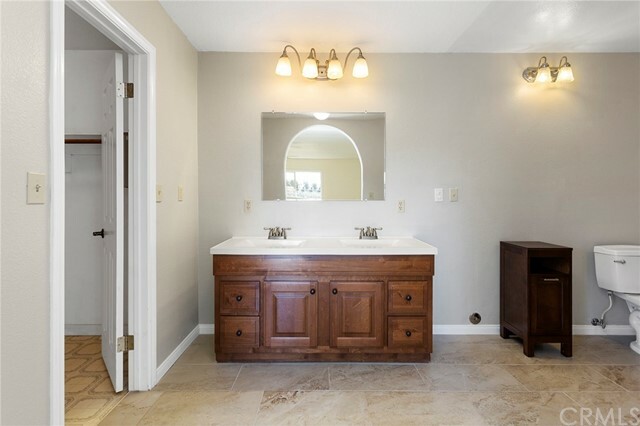 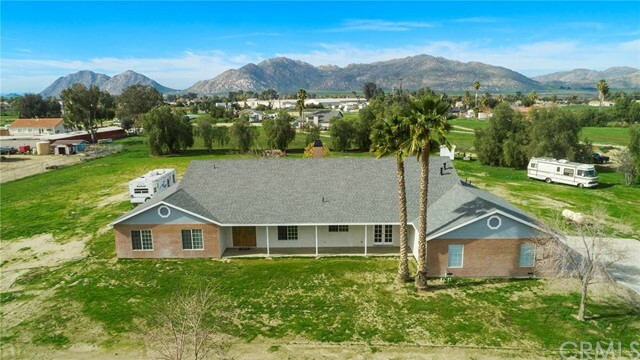 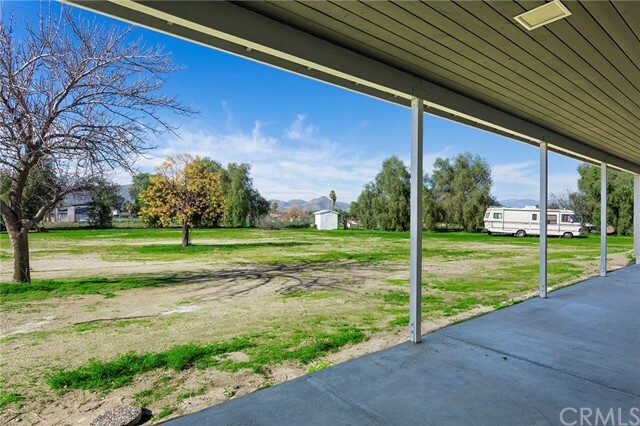 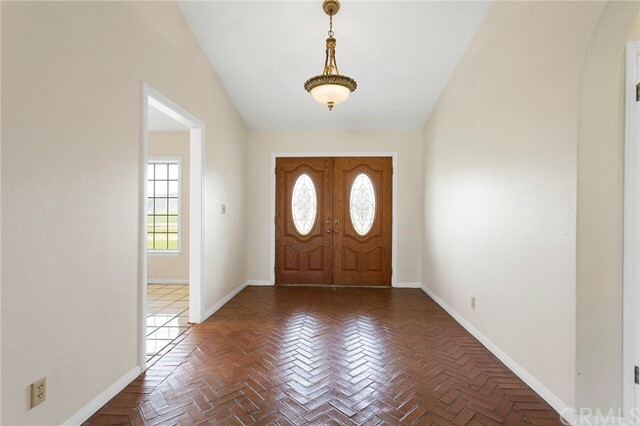 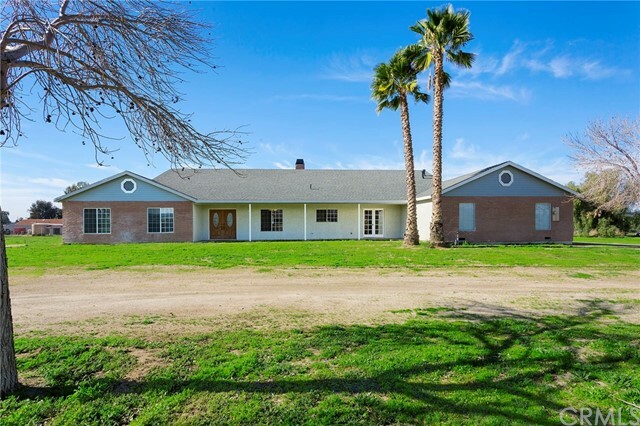 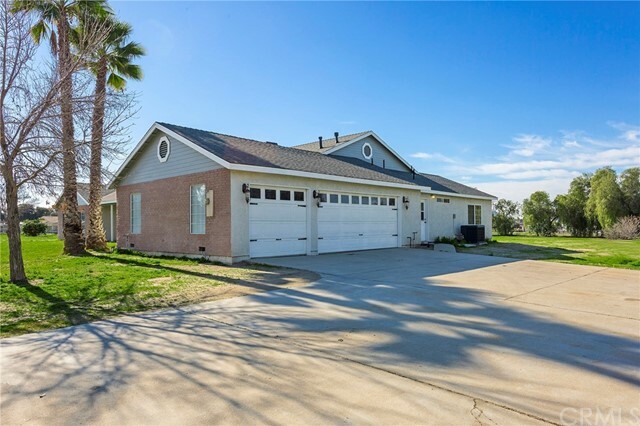 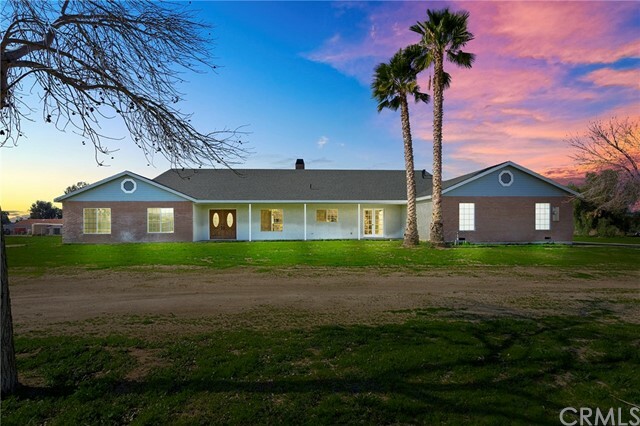 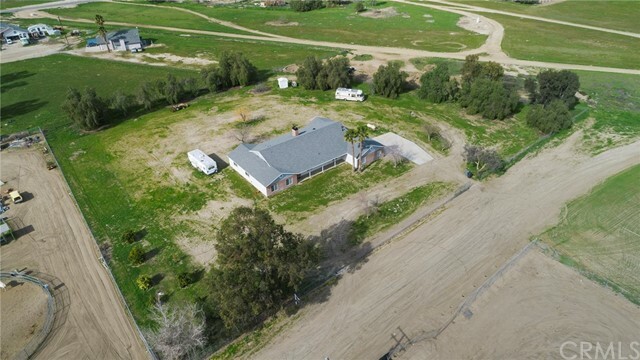 Beautiful ranch style home situated on 2.2 acres of flat horse property. 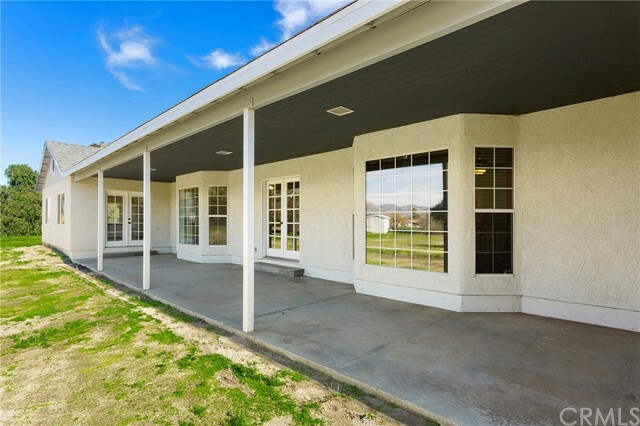 This custom built sanctuary features 2x6 construction, two covered patios, french doors, two living rooms with double-sided fire place, and gorgeous views of the mountains and country scenery. 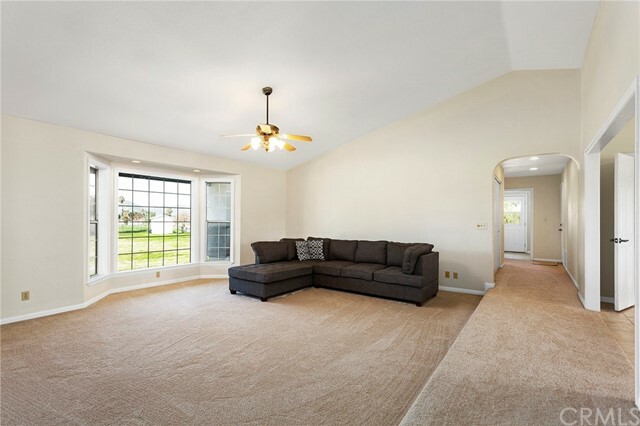 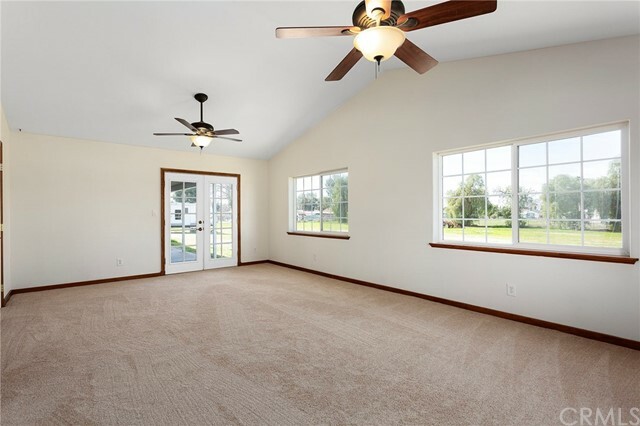 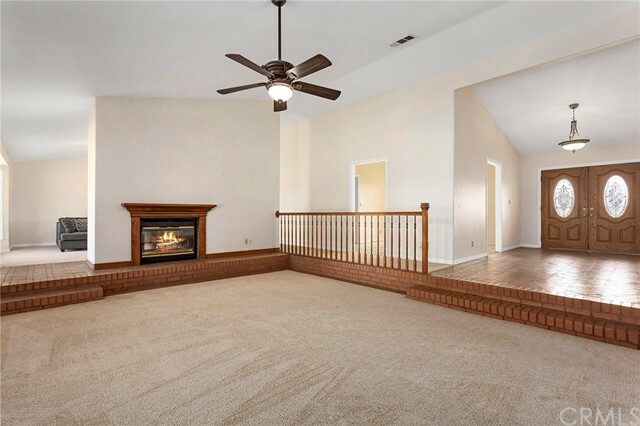 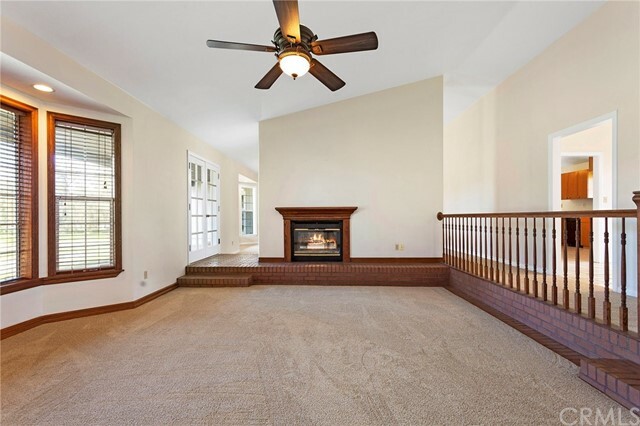 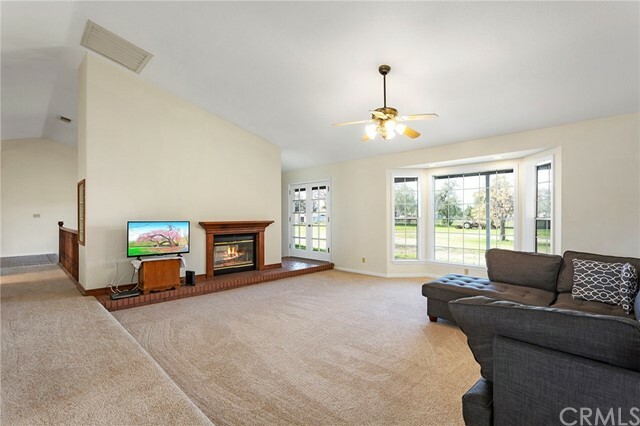 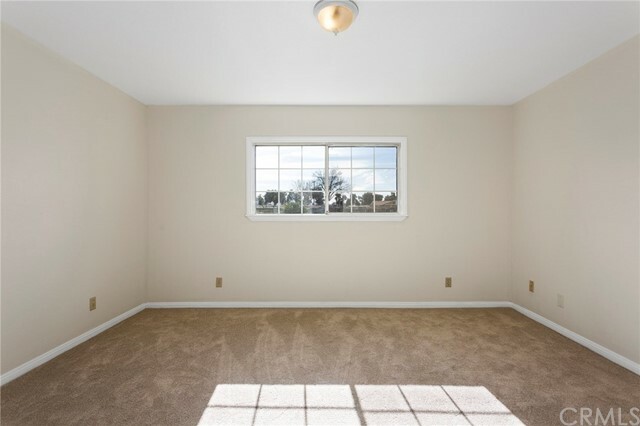 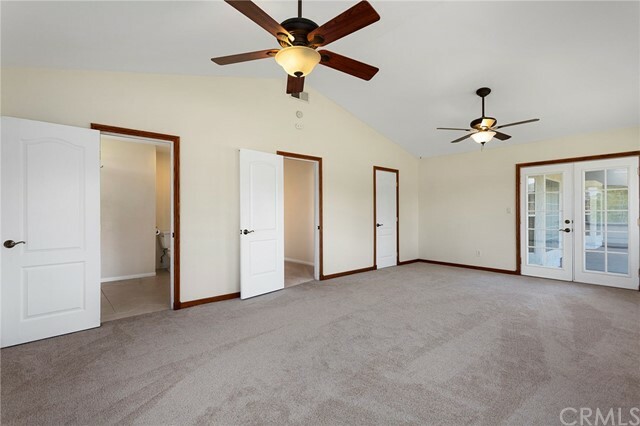 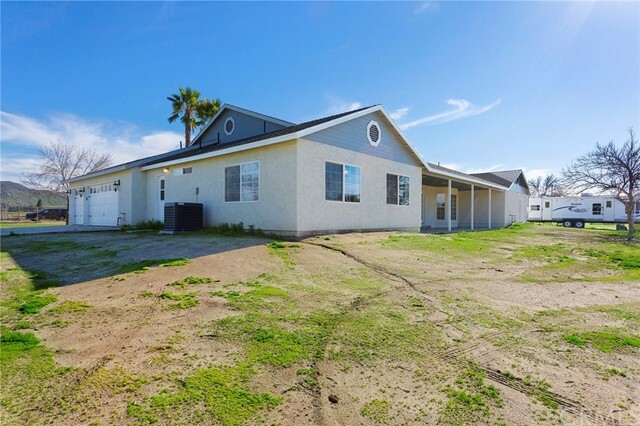 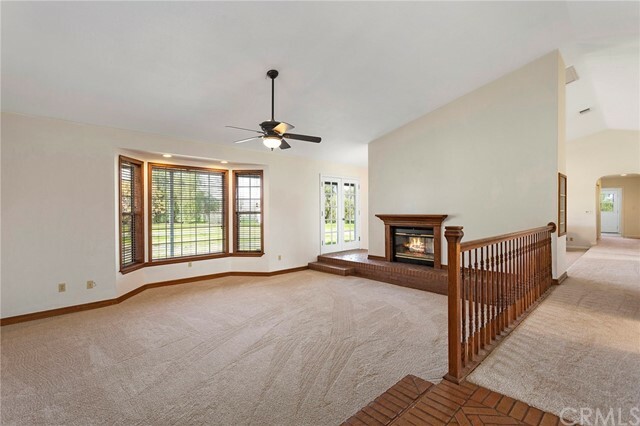 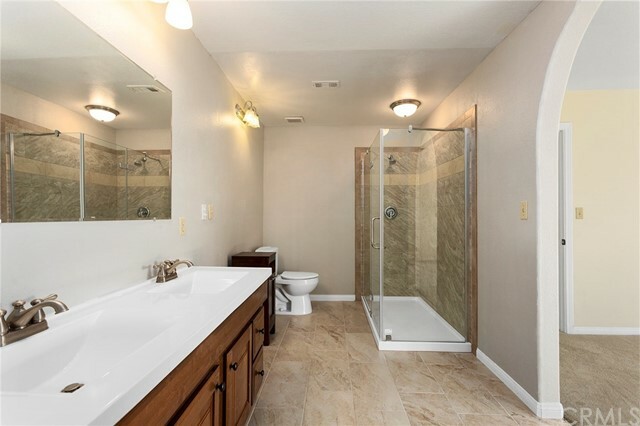 Spacious open floor plan with 4 bedrooms on one side of the house and a 5th bedroom and full bathroom on the opposite side of the house that could be used as a gen-suite! 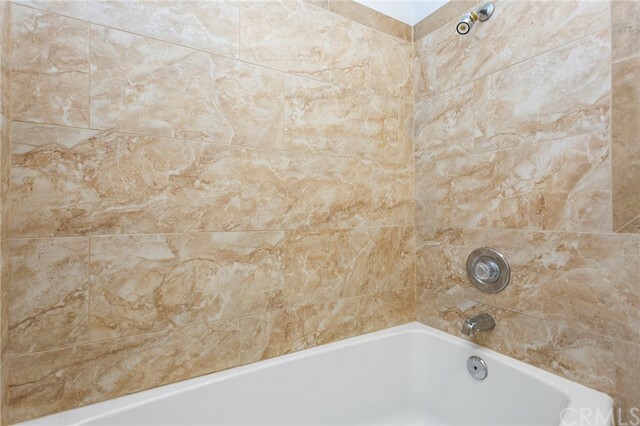 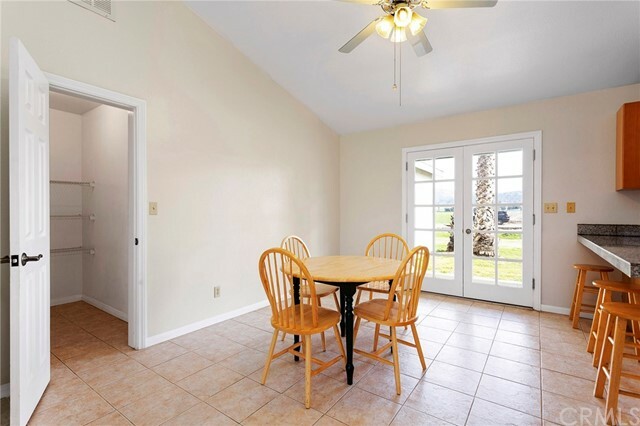 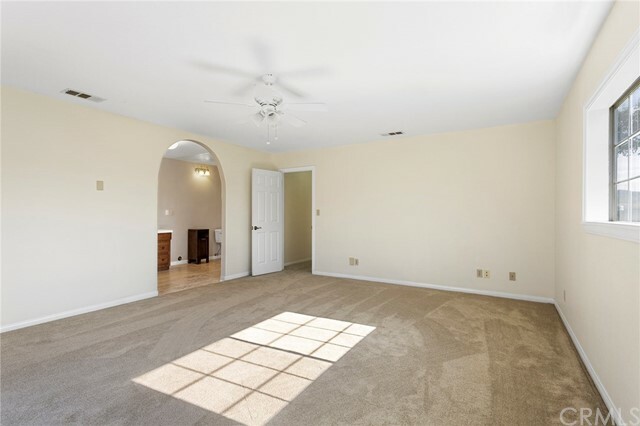 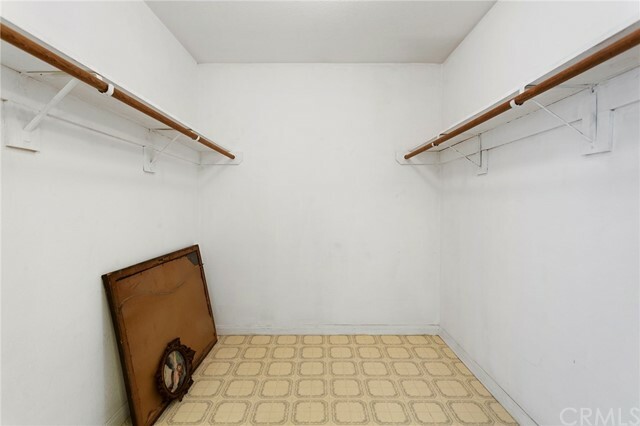 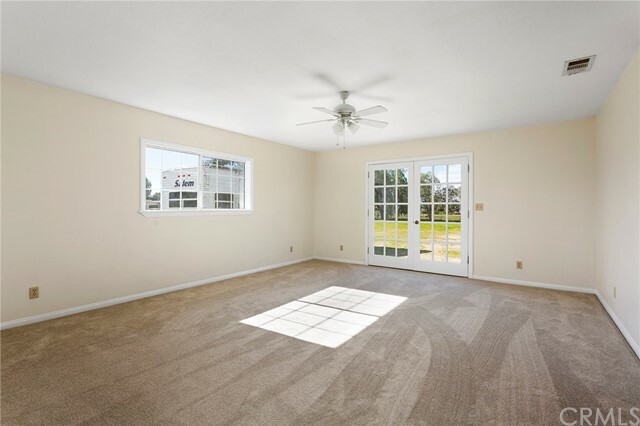 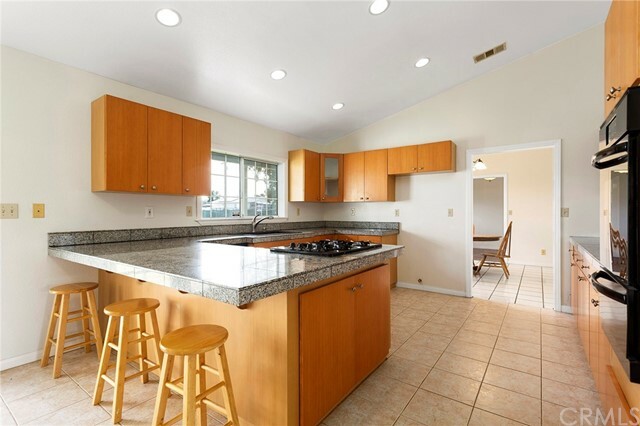 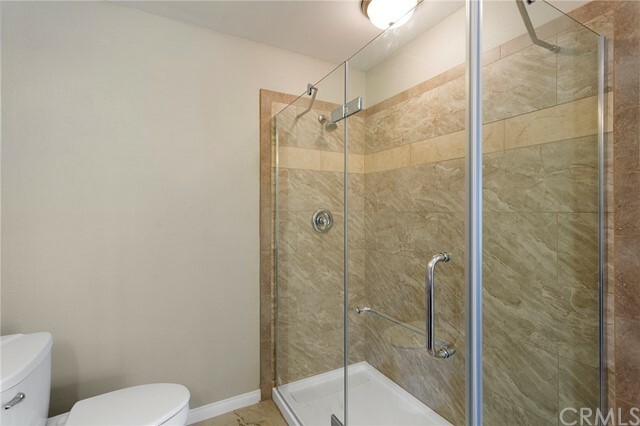 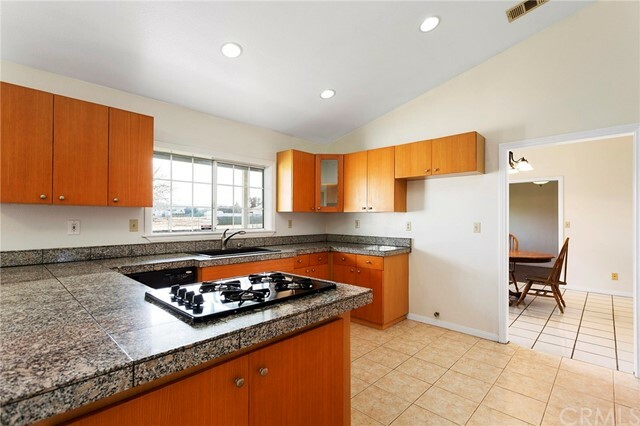 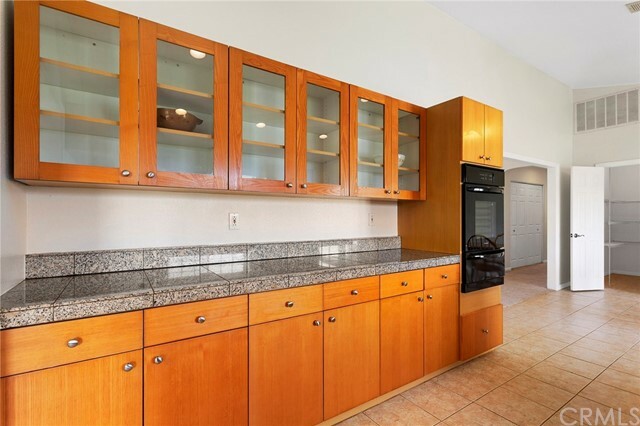 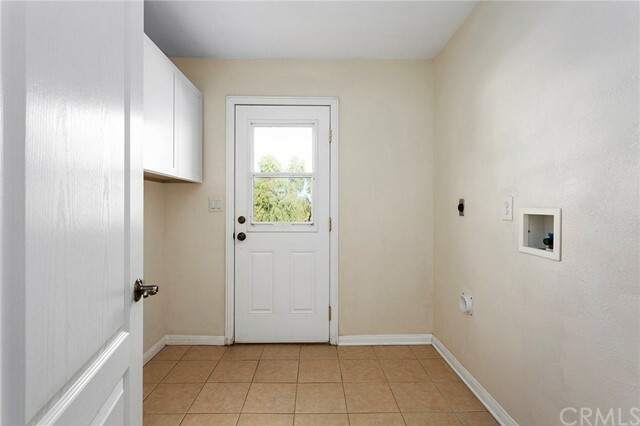 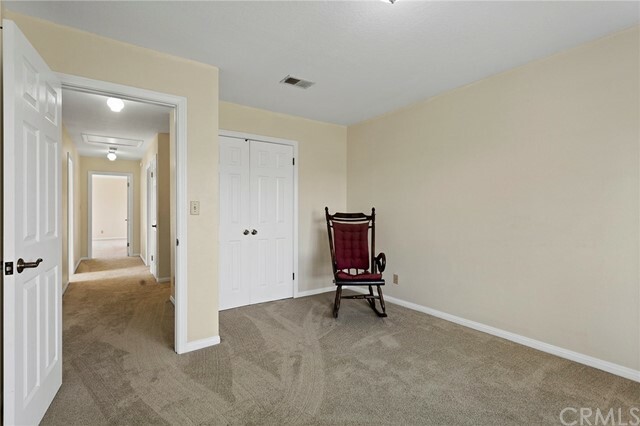 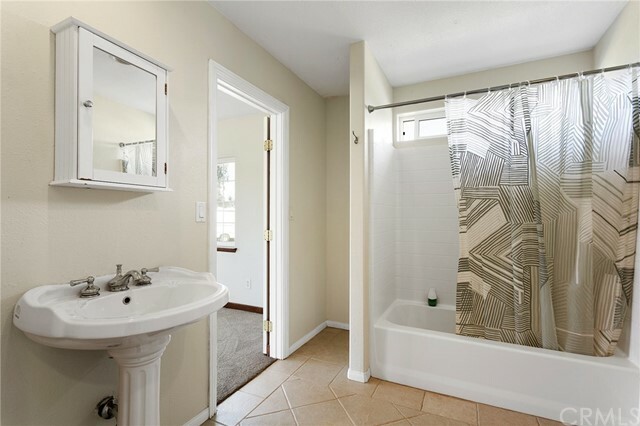 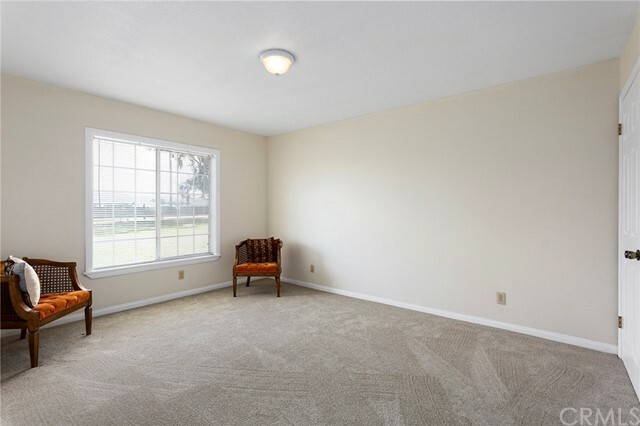 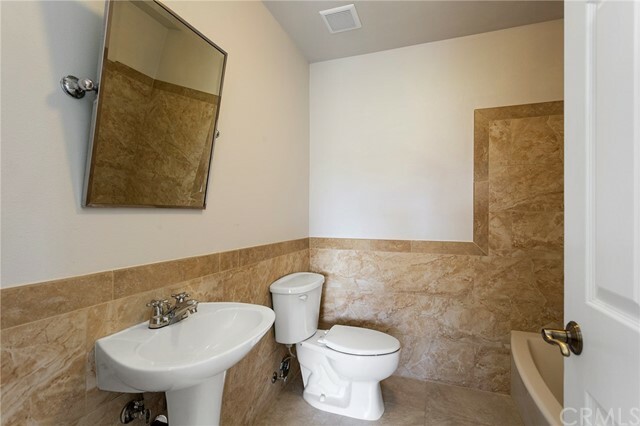 This well-maintained home has a recently upgraded AC and furnace and new carpet and paint. 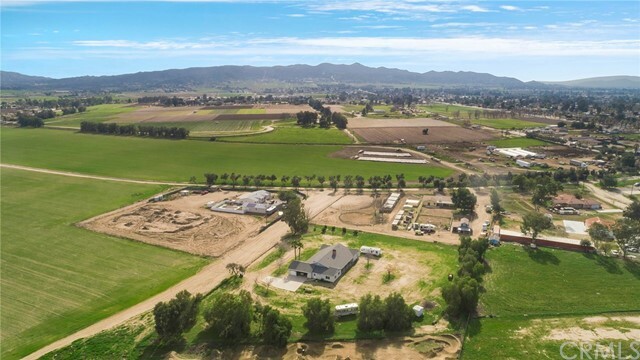 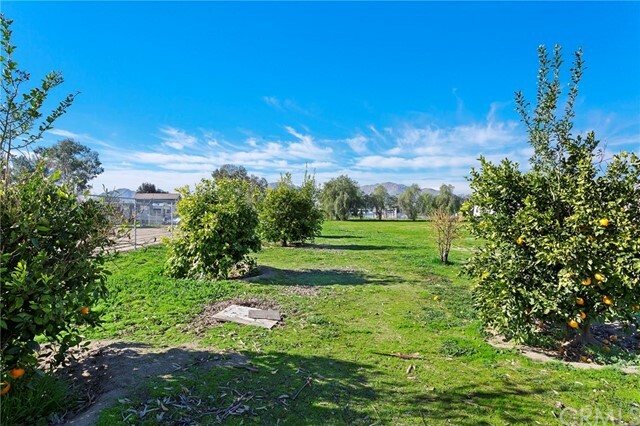 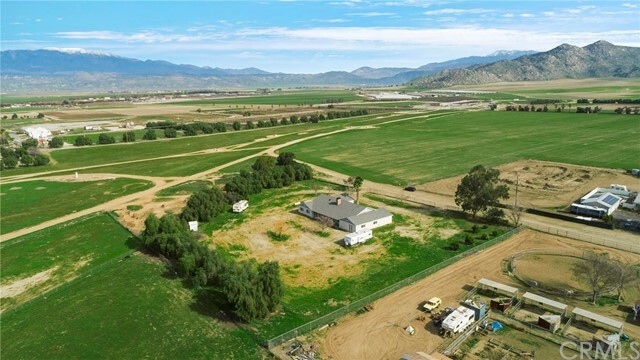 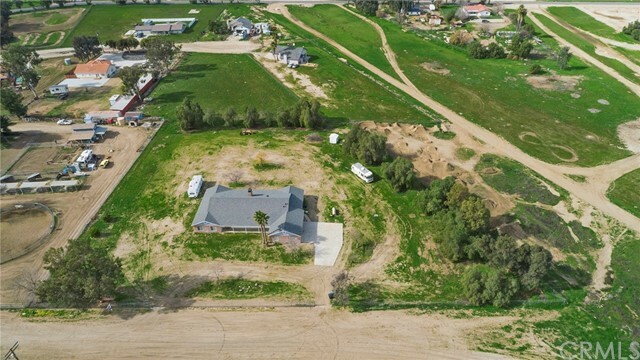 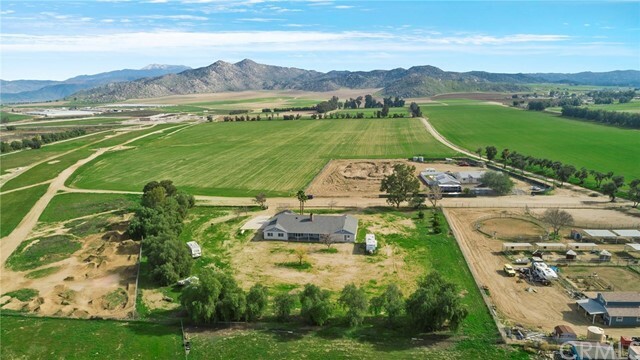 Great opportunity to own horse property at an affordable price!